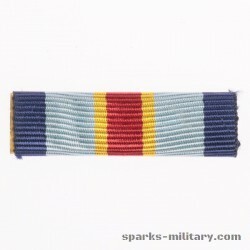 The Presidential Unit Citation (PUC), originally called the Distinguished Unit Citation, is awarded to units of the United States Armed Forces, and those of allied countries, for extraordinary heroism in action against an armed enemy on or after 7 December 1941 (the date of the Attack on Pearl Harbor and the start of American involvement in World War II). 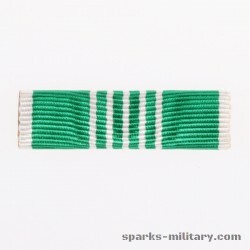 The unit must display such gallantry, determination, and esprit de corps in accomplishing its mission under extremely difficult and hazardous conditions so as to set it apart from and above other units participating in the same campaign. 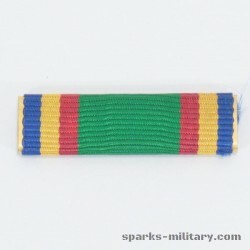 Since its inception by Executive Order on 26 February 1942, retroactive to 7 December 1941, to 2008, the Presidential Unit Citation has been awarded in conflicts such as World War II, the Korean War, the Vietnam War, Iraq War, and the War in Afghanistan. 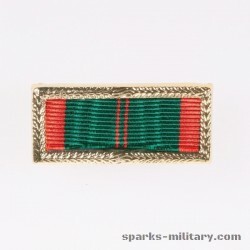 The collective degree of valor (combat heroism) against an armed enemy by the unit nominated for the PUC is the same as that which would warrant award of the individual award of the Distinguished Service Cross, Air Force Cross or Navy Cross. 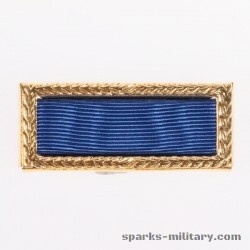 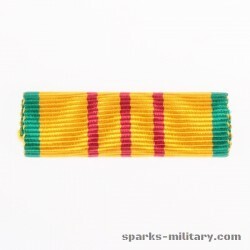 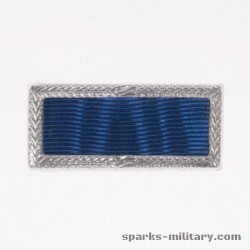 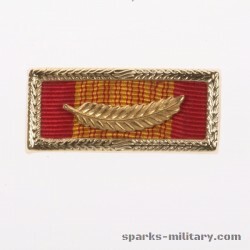 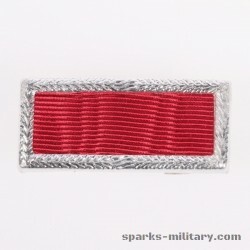 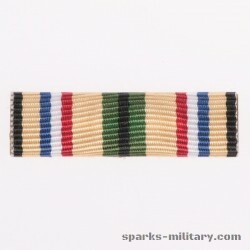 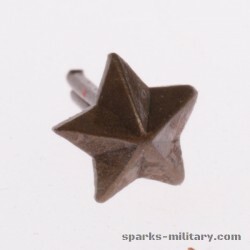 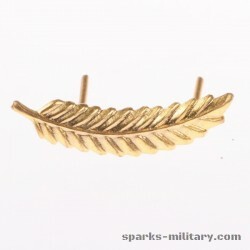 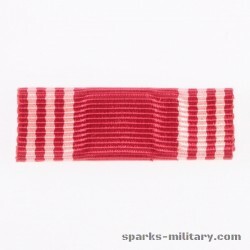 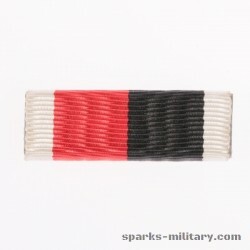 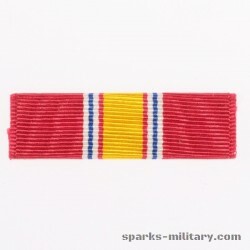 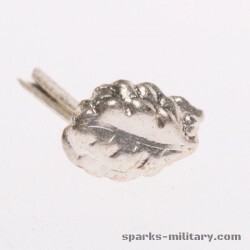 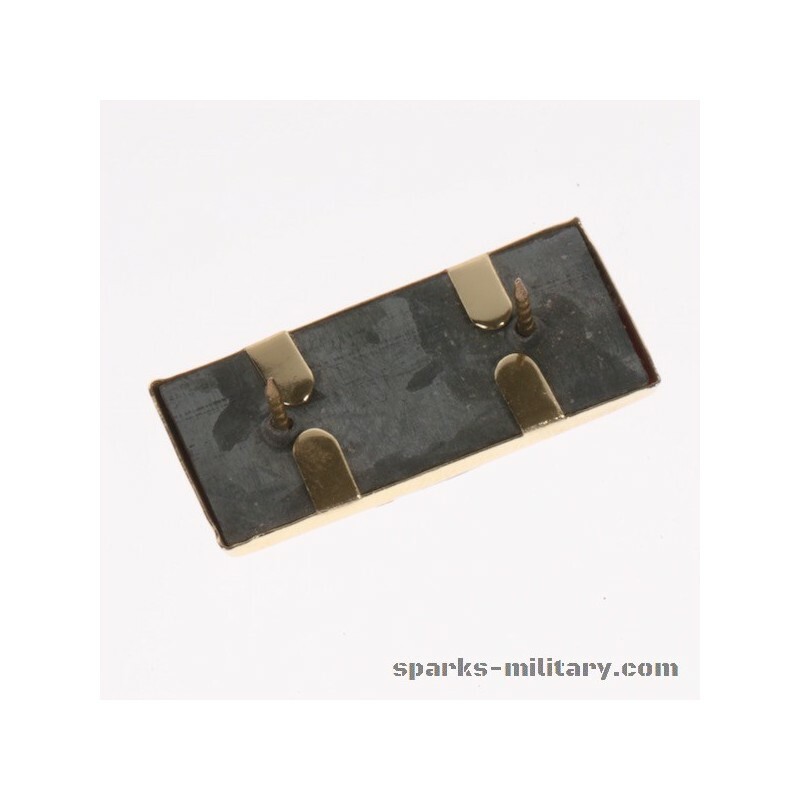 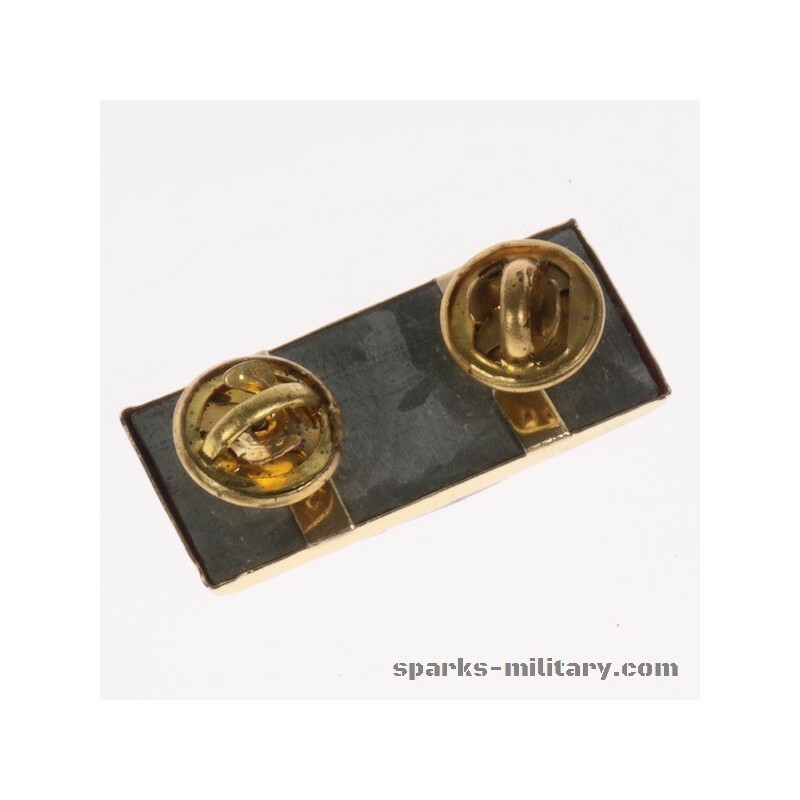 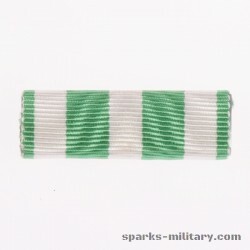 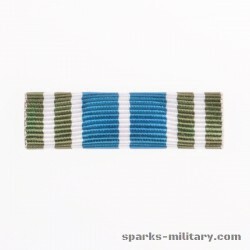 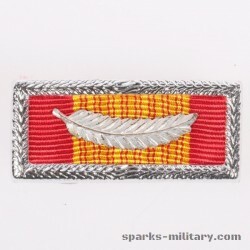 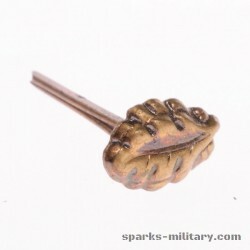 In some cases, one or more individuals within the unit may have also been awarded individual awards for their contribution to the actions for which their entire unit was awarded a Presidential Unit Citation. 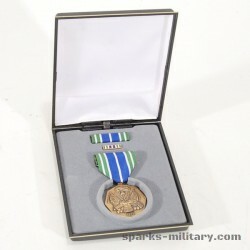 The unit with the most Presidential Unit Citations is the USS Parche (SSN-683) with 9 citations.